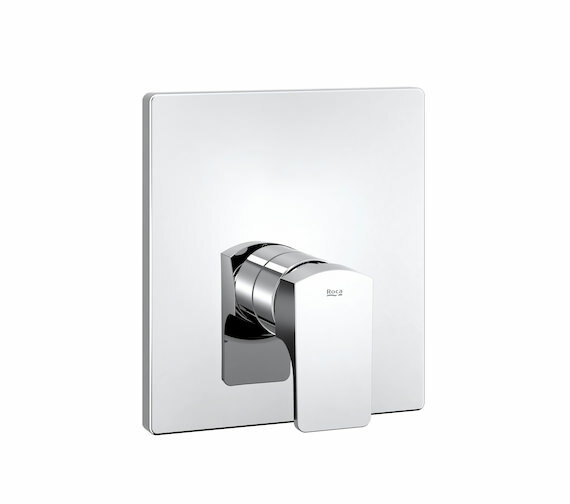 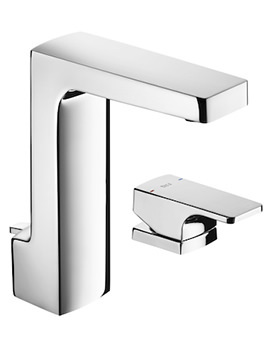 The Roca L90 Built-In Bath-Shower Mixer is a solid, high-quality utility for delightful showering. 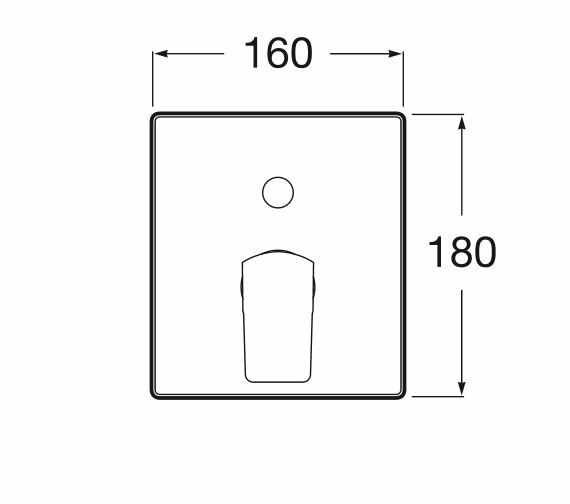 The mixer comes in 2 models, with and without diverter. 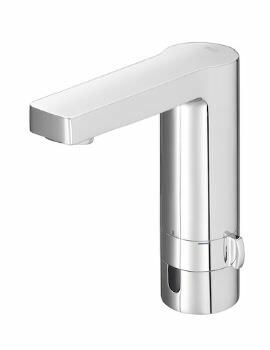 The model with diverter automatically diverts water between the shower head and the tap for the bathtub as quickly and easily as possible. With an ideal application of built-in wall-installation in your bathtub/shower combination area; this unit is also compatible with the RocaBox shower valve housing unit available as an option for purchase. 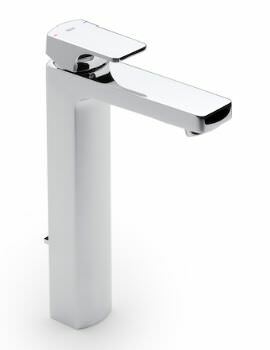 A classic design coated in an EverShine chrome finish, the electrolytic coating provides a long-lasting dazzling finish and even resists scratching and marking with use. 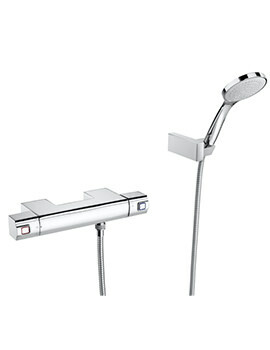 Applicable with bath or shower mixer valve with ceramic disc, dimensions h-152 x w160 x d130mm. Image shown is for illustration purpose.